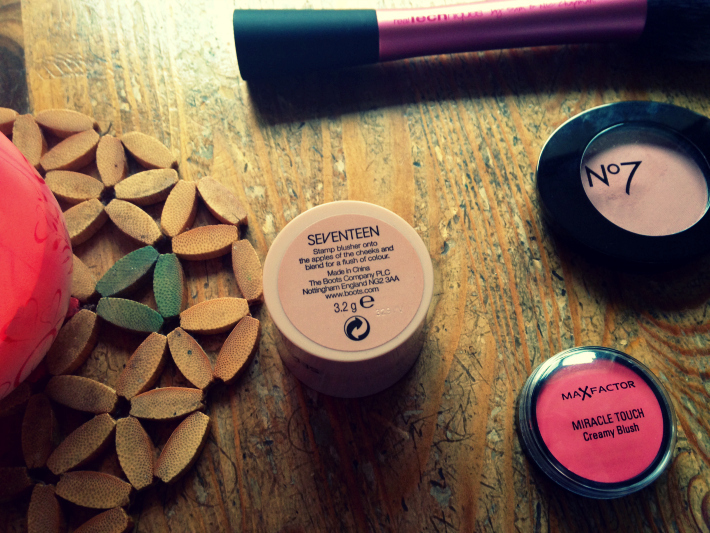 When looking for a blusher, which texture do you go for? On an average weekday, which shade of blush do you go for? Choosing a blusher, what is the most important factor? How much money are you willing to spend on a blusher? 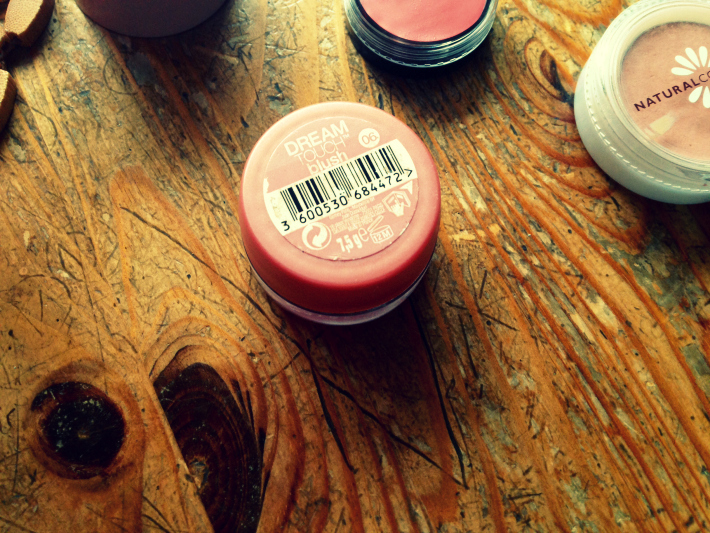 Maybelline's Dream Touch Blush is the one for you! It's a mousse blush so it's soft on the skin, easily blends in and leaves you with a natural finish. It's quite glittery, adding a natural glow to your skin without clogging your pores. Great for nighttime. Pat on cheeks with your fingertips. 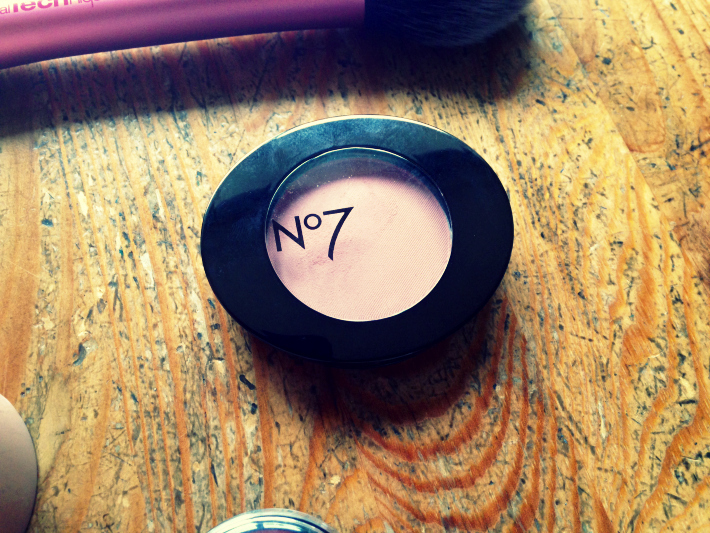 No7 Natural Blush Tint Powder has micro fine powders for a smooth application onto the cheeks. It contains vitamin E and Pro Vitamin B5 to care and condition the skin. This shade, Soft Damson, is a subtle pink that you can build upon using your blush brush. This is one amazing blusher! 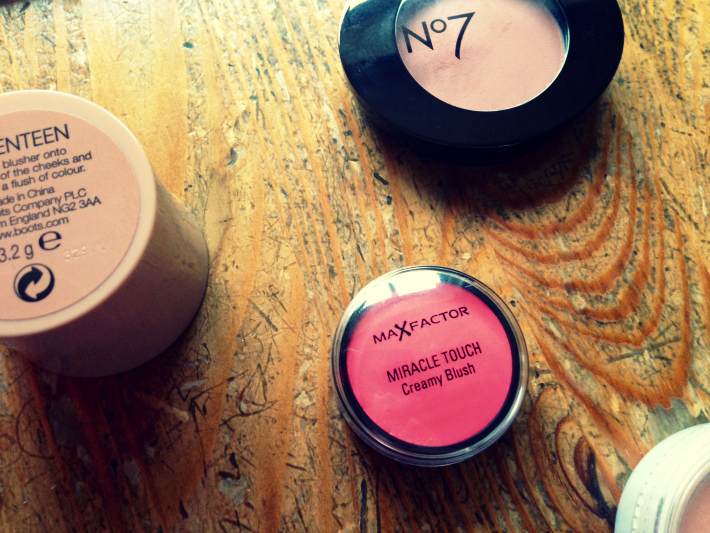 It's the Max Factor Miracle Touch Creamy Blush in Soft Pink. It's so creamy and glides onto your cheeks effortlessly. You can apply using your finger or with a sponge. You can have a light pink or build it up for a hot pink shade. It looks fresh all day, is non-greasy and suitable for all skin types. 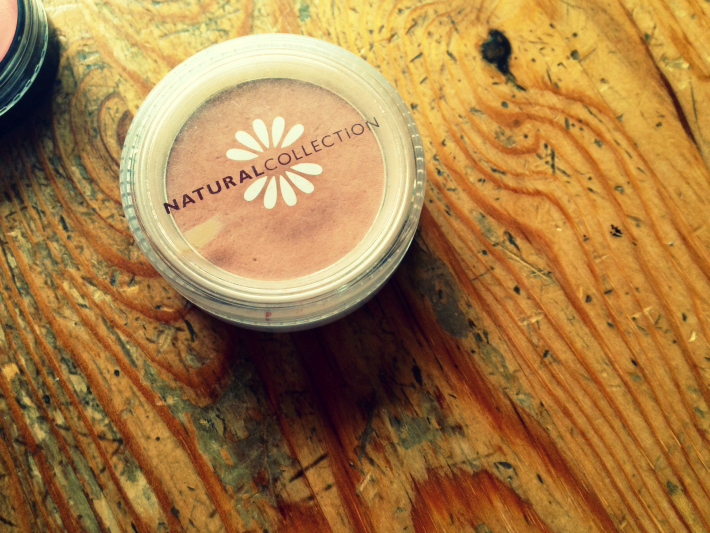 Natural Collection's blusher is a steal at only £1.99! This shade is Peach Melba and was incredibly popular amongst bloggers during Summer. It's a light powder and is fragrance free. You don't get much coverage from it but it's perfect if you're looking for that natural flush. SEVENTEEN's Cheek Stamp Blush is a new introduction to the blusher fold. It has a sponge applicator, which might sound a bit juvenile, but it's actually quite fun haha! It's available in lots of different colours, this one has brown tones to it. You can blend in the colour or build it up further using the applicator. 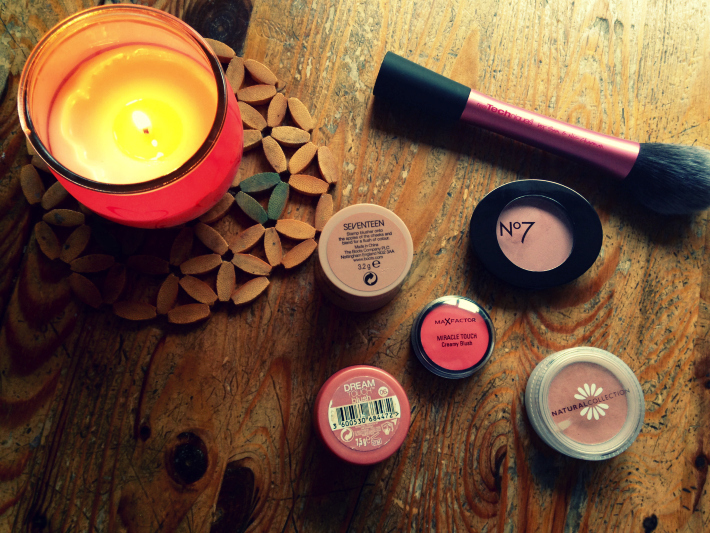 I hope you enjoyed reading this post and managed to find the blush for you! I think I have the Natural Collection one! I've barely used it though. Blush scares me and I'm not sure I can apply it right but I'm so pale I think I need to investigate! Loved this, such a unique post.